Women’s history month is celebrated annually during the month of March, and its purpose is to highlight the positive roles women have played in the world – be it in politics, art, sport, science, or other fields. Many inspirational women have played a part and had key roles in changing our modern day society and thinking. Women’s History Month was declared such by Congress in America in 1987, and was aimed only at celebrating extraordinary American women. Since then, however, it has grown even stronger and is now being celebrated by many countries around the world. Most importantly, women’s history is now being taught in schools. Kids are taught about sexual equality and women’s rights, which will hopefully carry on later into life. March 8 has officially become a special women’s day throughout the world, and Women’s History month events are being organised in many countries. Many women, including political, community, and business leaders, educators, inventors and television personalities, are invited to speak at schools, and participate in special lessons and activities focusing on the importance of women in society, and how women have positively influenced the world. Another interesting fact about Women’s Day is the symbolism behind the International Women’s Day logo. The International Women’s Day logo is purple and white and features the symbol of Venus, which is also the symbol of femininity, very apt for such an important day! Women’s History Month celebrates the accomplishments of women such as Amelia Earhart, Eleanor Roosevelt and Sally Ride, to name but three. Let’s take a look at their accomplishments. Amelia Earhart is known mainly for her numerous aviation records, but it is her legacy of unfaltering determination and her can-do attitude towards equality between men and women that makes her stand out from the rest. In 1928, she was the first female pilot to fly as a passenger across the Atlantic Ocean. After this, in 1932, she became the first-ever woman to fly a plane across the Atlantic Ocean. She also became the first woman to be awarded the Distinguished Flying Cross. Women’s History month for kids need not be boring. 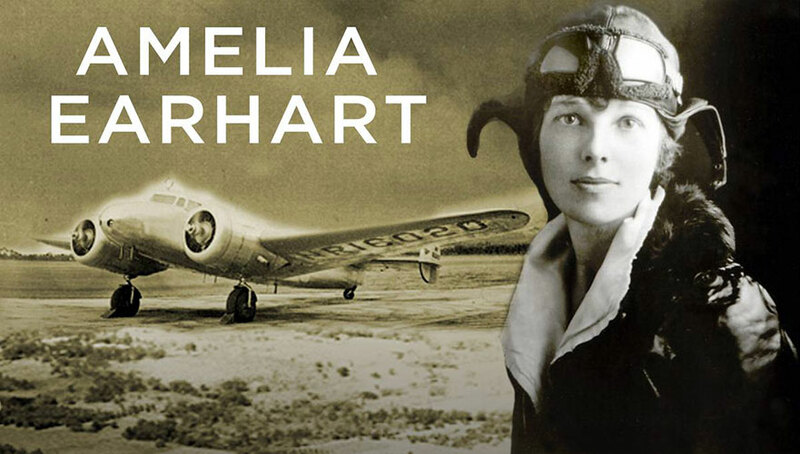 Get the kids involved & inspired by reading up on Amelia Earhart. The children’s Museum website is a fantastic resource where they can read up on and discover interesting facts about Amelia and her journey. Children can make their very own paper airplanes, and, in English, label the parts of the airplane as they make it. This will teach them new vocabulary and help to improve their spelling. Once the task is complete, encourage your child to run outside and fly their airplane high into the sky just as Amelia Earhart did! Eleanor Roosevelt was the longest-serving First Lady of the United States. She held the post during her husband, President Franklin D. Roosevelt’s four terms in office, which spanned between the years of 1933 to 1945. After her husband died she started her own career. She became a speaker and spokesperson for human rights, and travelled extensively while promoting and educating the world on human rights and also women’s rights. She became a role model for woman past and present, and President Harry S. Truman called her the ‘First Lady of the World’. Here are some interesting facts to help your child discover why Eleanor Roosevelt became one of the most famous woman in history. She received forty-eight honorary degrees. According to Gallup’s List of Widely Admired People, she was one of the most admired people of the 20th century. Her husband, President F. Roosevelt, was also her fifth cousin, once removed. The Roosevelts had six children, of whom five survived infancy. A fun and thoughtful activity to do with your child could be to help him or her do research on Eleanor Roosevelt. Then, get them to write down a list of what her notable traits are – younger children only need to write words. Let them read it back to you and have a discussion about advocacy! On this site, you will also find many downloadable worksheets to enhance the children’s knowledge of this remarkable woman. Sally Ride is another inspirational woman. She was an American astronaut and astrophysicist who became the first American woman, and also youngest American, in space on June 18, 1983. Sally was inducted into the National Women’s Hall of Fame and the Astronaut Hall of Fame. She started Sally Ride Science to encourage girls to be interested in science, technology, engineering and mathematics. Unsurprisingly, woman have also left their stamp on the world with their many life changing inventions and revolutionary ideas. Here are just a few examples of what inventions woman have come up with over the years. 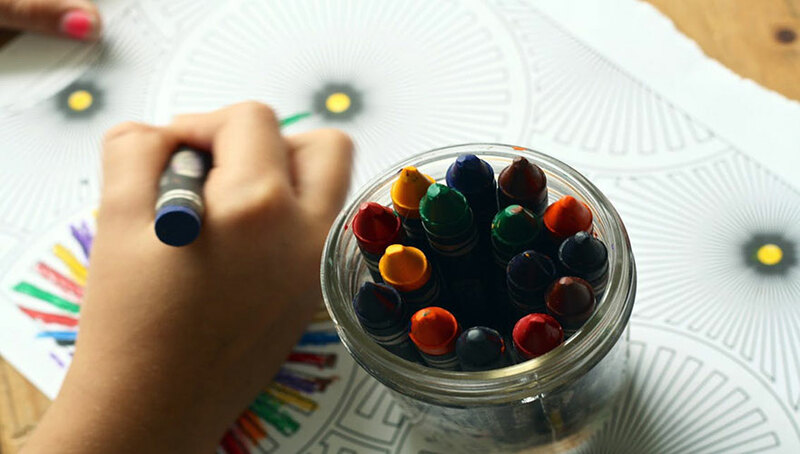 Get the paper and pencils out and encourage your kids to get creative! Give them this list of everyday items invented by women. Have them draw the items or cut out photos from a magazine, and then write the names next to their favourite everyday inventions, also saying why they like it. This is a great activity which will encourage children to learn the names of common household items in English, all invented by women! 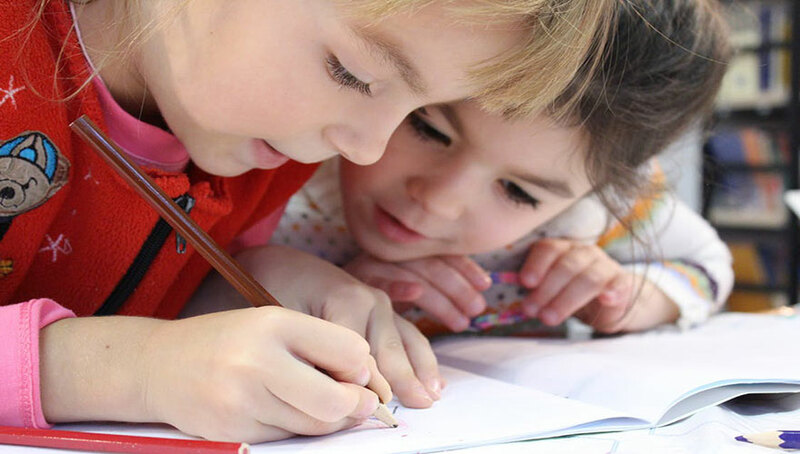 There are many resources available for parents to utilize when it comes to finding fun educational activities for kids to do during Women’s History Month.There are a number of worksheets and activities for one to use to promote and encourage them to learn English. By exploring the world of knowledge, they are sure to improve on their English and reading skills. Many fun activities can be found on this website. A good way to get the kids out of the house and away from the TV is to have them visit their local library. They will be amazed to find a wealth of knowledge at their fingertips. They can source and research a variety of books on Women’s History. They can read biographies of famous women, explore and discover famous female artists and poets and more obviously discover new female authors. The local library often offers free kids activities which try to incorporate themes such as Women’s History Month. Libraries are free and available for all to appreciate and enjoy! There are a few authors worth mentioning during Women’s History Month, and many activities to teach the kids about famous female authors. Beatrix Potter was a writer and illustrator and she is well known for her popular and best-selling children’s books The Tale of Peter Rabbit. In these stories the kids will love to follow the adventures that Peter Rabbit embarks on. For the younger kids, why not do a read out loud story time session? After the story time session, get the kids to write their very own short story based on their favourite female animal, and encourage them to illustrate their story along the way. Another more modern but equally popular female author which might appeal to the slightly older child is J.K. Rowling. She is the author best known for her Harry Potter books. Harry Potter is a fantasy series, which appeals to both young and old. There has also been a very successful Harry Potter movie series based on the books. A lovely way to celebrate one of the worlds most successful female authors this Woman’s Day is to have a JK Rowling- Harry Potter day, where kids can dress up as their favorite character and even make their very own wand! In today’s world being able to read and speak English can open many doors for our children in the future, and English has become the universal language of the world. There are many ways for a child to improve their English skills and it all starts with reading. Be sure to enroll your children in Red Cat Reading to make sure they enjoy learning to read and speak in English!